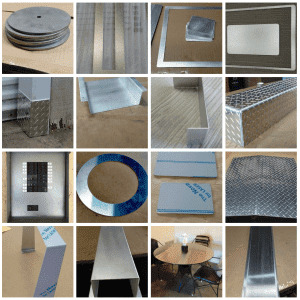 Laser Cutting sheet metal parts belongs to the most advanced technics to cut sheet metal. 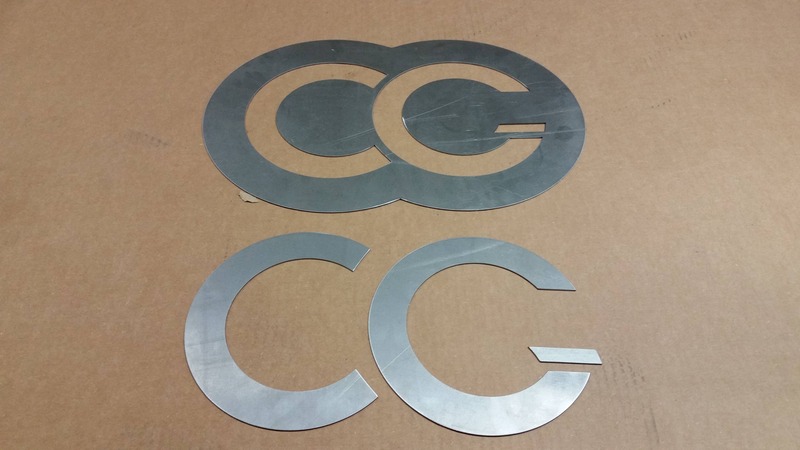 Depending on the laser itself you can cut almost any sheet metal you would like with an enormous accuracy. To cut metal using a laser, a focused laser beam is directed at the material, which is then either melted, burned, vaporized, or blown away by a jet of gas. This cutting method leaves a sleek edge with a high quality and smooth finish. 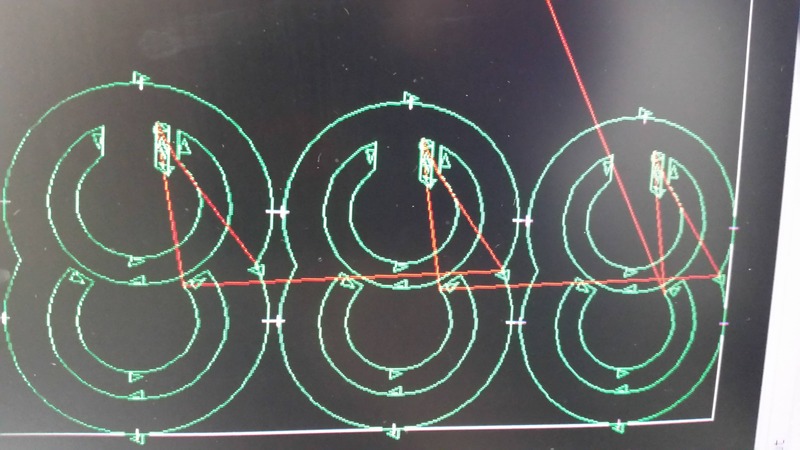 Compared to mechanical cutting methods, a laser is easier to work with and there is a reduced possibility of contamination. Laser cutting is also more precise than mechanically cutting, since the laser cannot wear down. Furthermore, since lasers use localized heat, there is less chance of warping. Compared to plasma cutting, a laser uses less energy and has higher precision than the plasma cutter. The disadvantage is that plasma is better at cutting through metals of greater thickness, while lasers are limited in that area. The laser cutter is controlled by a computer that lets the laser light run over the metal in a amazing speeds. Nothing is to complicated. The Laser has an accuracy of in general less than 0.0125 inches (0.32 mm). This is a very short video, where we cut a customer logo out of a large sheet of aluminum metal. It shows the two steps first cutting through the protective foil and then the actual aluminum metal sheet.